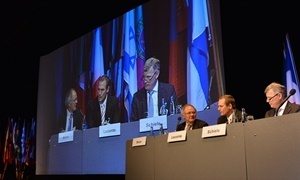 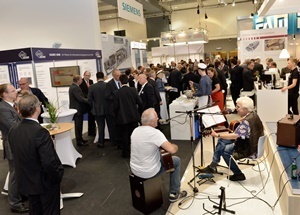 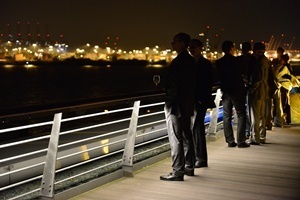 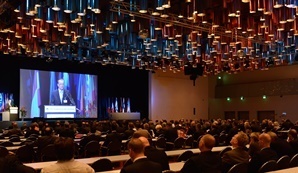 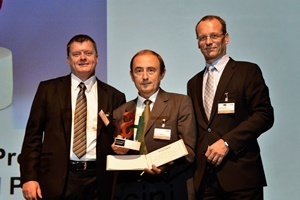 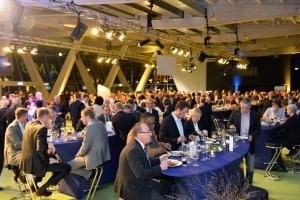 industry representatives of 25 countries met in Hamburg on September 17/18, 2014 and discussed the key issues presented in the Congress plenary lectures, at technical meetings and the technical exhibition. 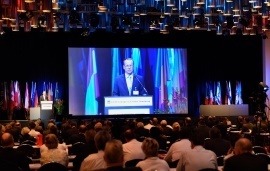 The Congress programme comprised 30 lectures covering a broad range of up-to-date topics. 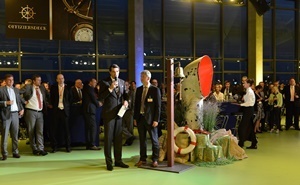 Papers like “Maintenance without Money”, “New Hydro, Possibilities in Europe and Worldwide”, “6 MW Direct Drive – New Generation Offshore Wind Turbine” and “First Operational Experiences with the CCGT Denizl” are examples for the comprehensive Congress programme. 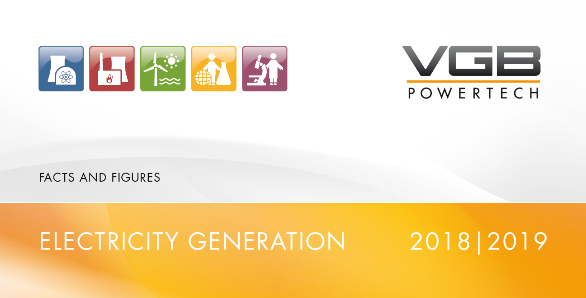 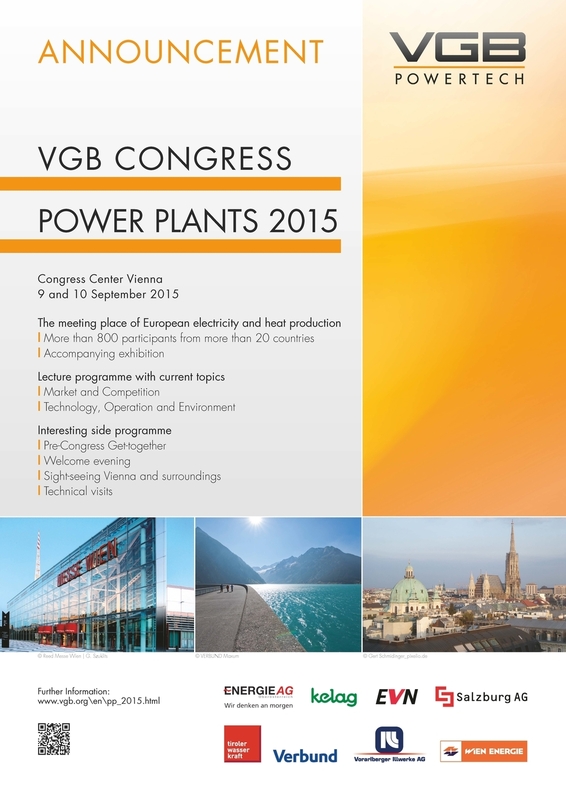 Selected papers will be published in the forthcoming editions of our journal “VGB PowerTech”. 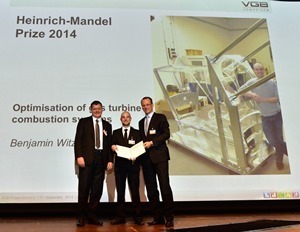 Dr. Michael Fübi, Chairman of the Board of VGB PowerTech e.V. 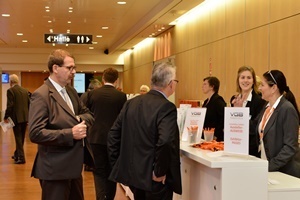 In our picture gallery you will find a wide selection of photos from the conference.